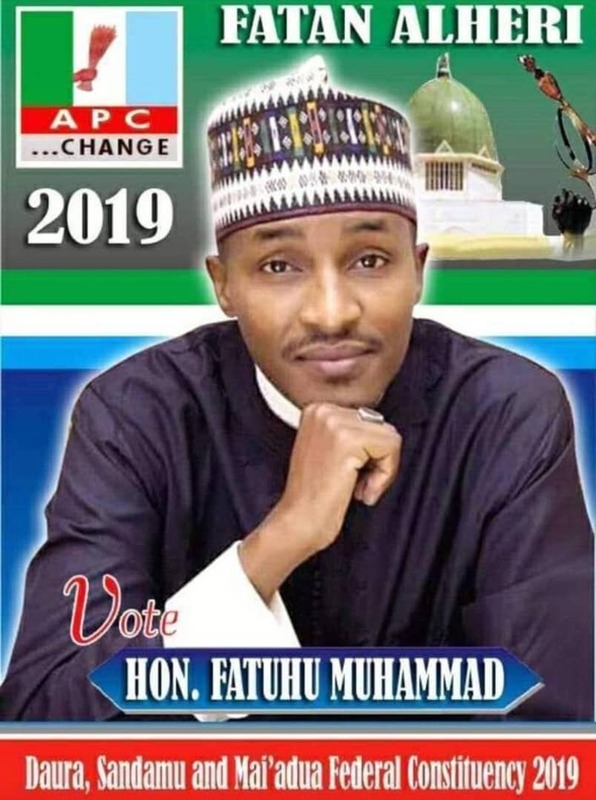 The Senator Representing Katsina Central, Umar Ibrahim Kurfi, (APC) yesterday, lost out at the party’s primaries that saw the emergence of a former Managing Director of the Federal Roads Maintenance Agency (FERMA), Engr. Kabir Barkiya, as the winner. Engr. Barkiya polled 1,466 votes to defeat the sitting senator, alongside two others, to clinch the ticket. 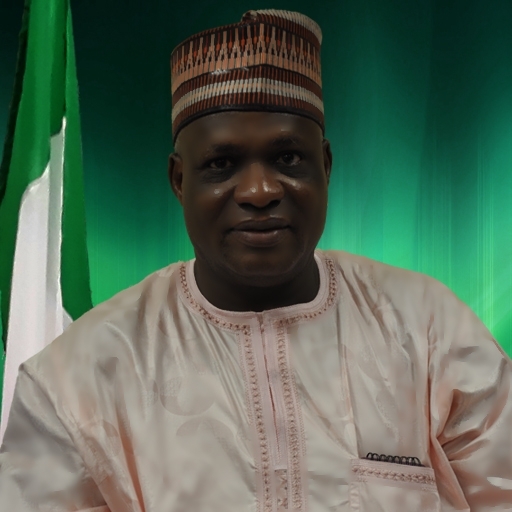 The result declared by Dr. Isah Adamu, sent from the national headquarters of the party, showed that Sen. Kurfi got 141 votes, while the duo of Sen. Ibrahim Ida and Col. Abdulaziz Yar’adua (Rtd) got 897 and 913 votes respectively, while 64 votes were declared invalid.